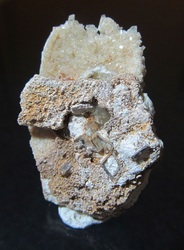 This is a historic specimen from the day of the first major find during my original prospecting at the claim. 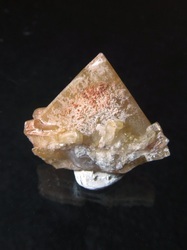 Found on Dec. 15, 2010, this specimen was from the Morning Dew pocket. 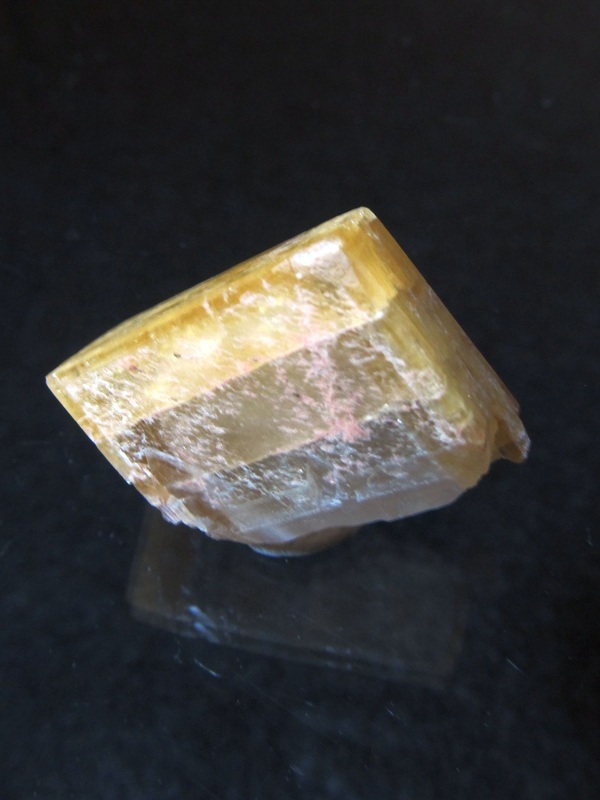 It has a slight luster and some preferential coating between the crystals. 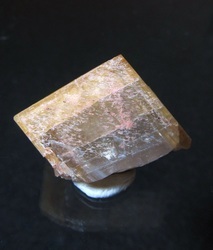 Has one tiny ding on the top edge of the main crystal. Measuring in at approx. 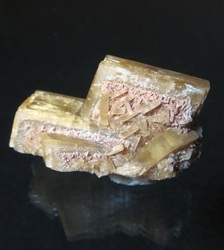 9.5 x 3.5 x 3.4 cm. 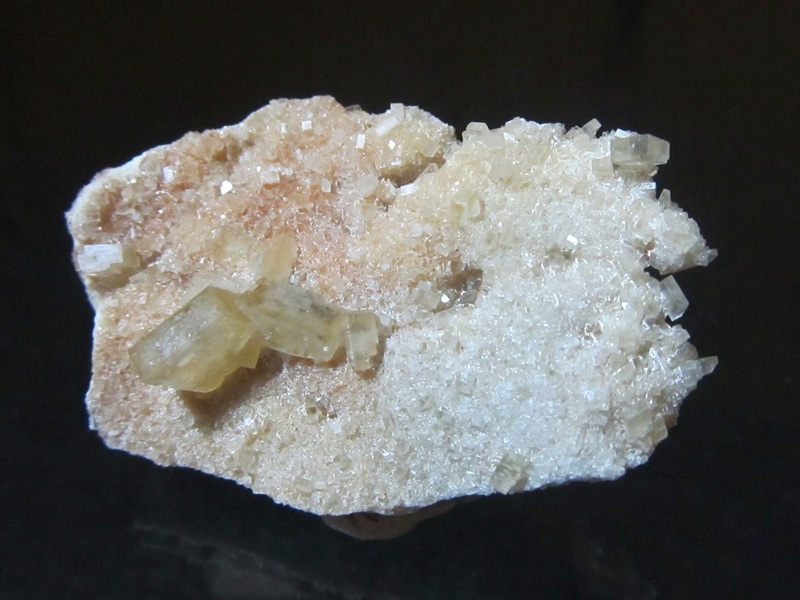 This small cabinet sized cluster of larger crystals is quite hefty. 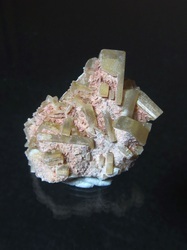 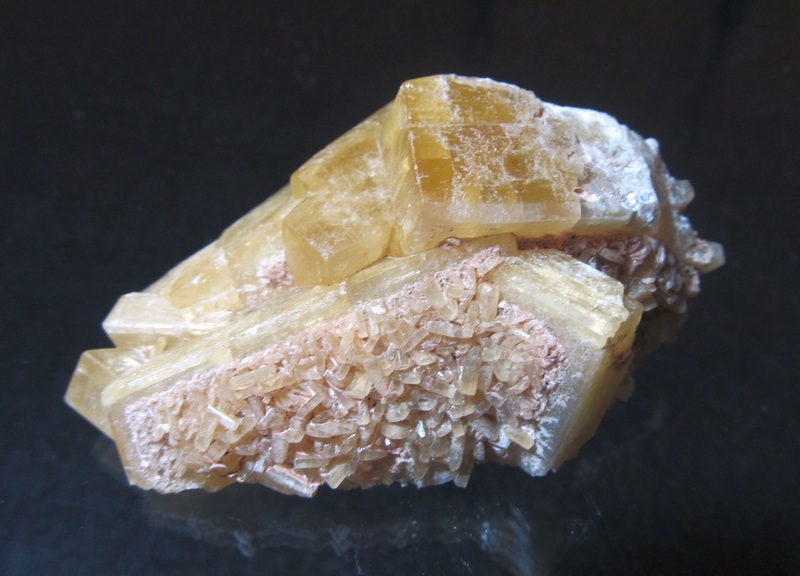 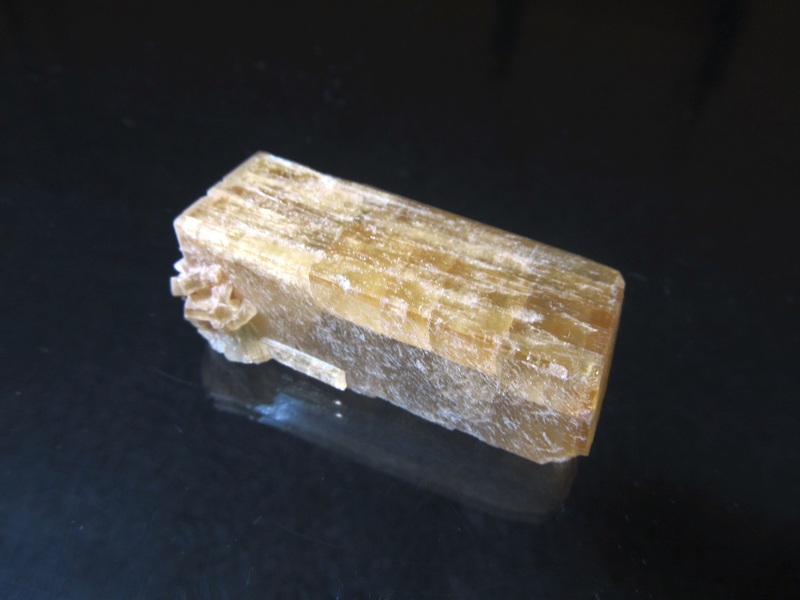 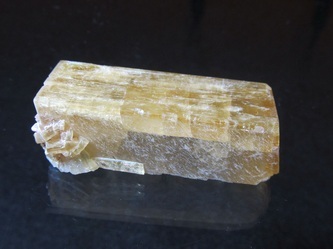 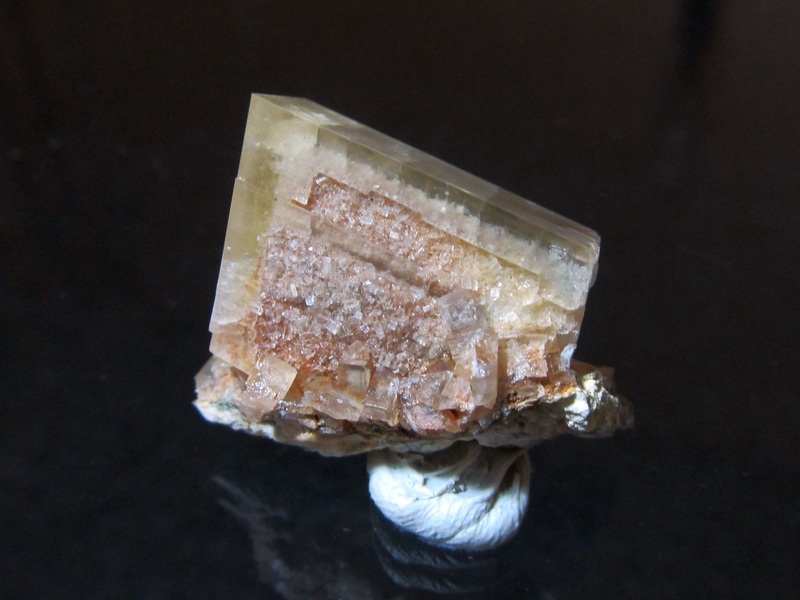 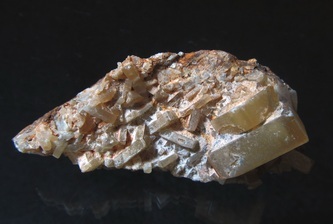 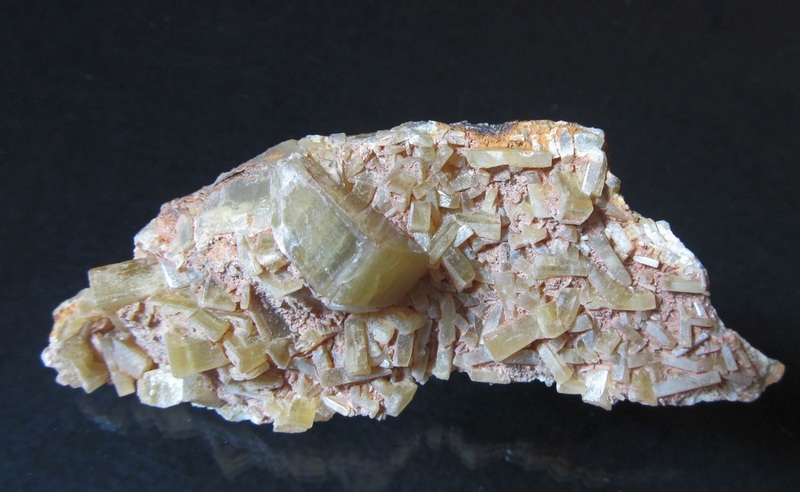 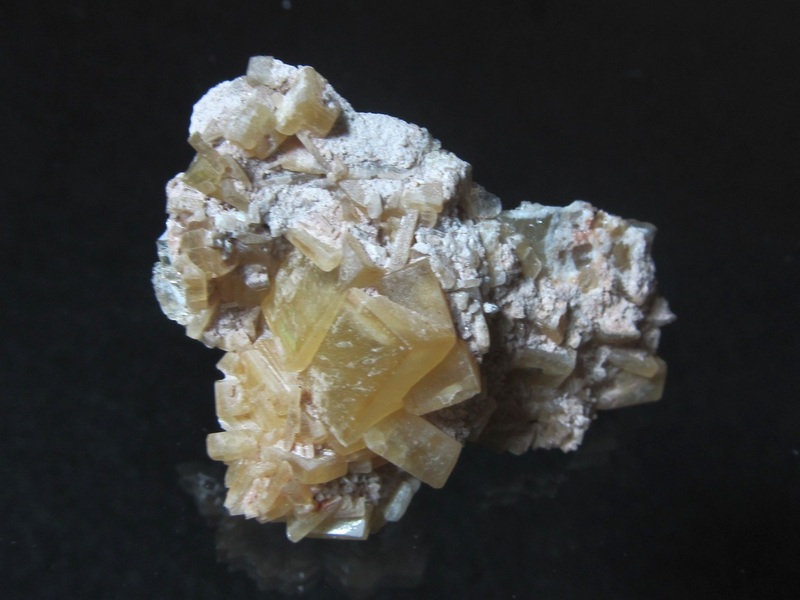 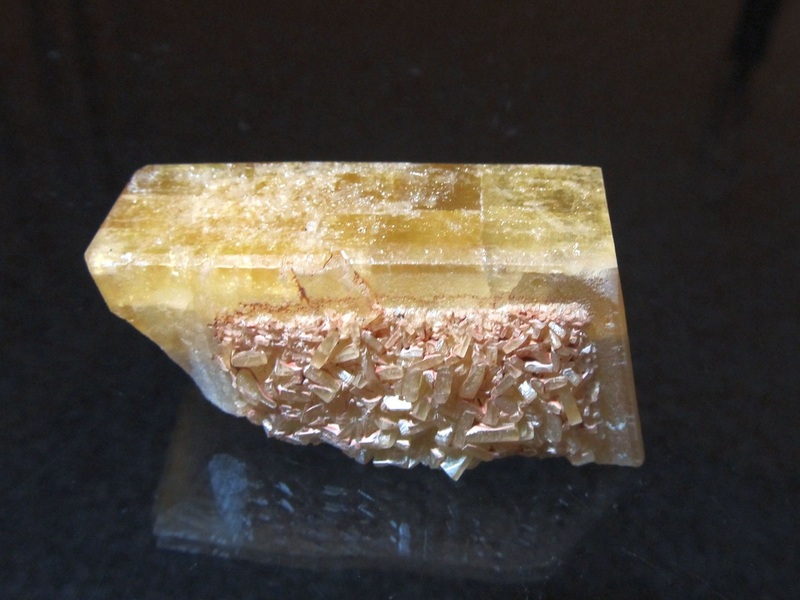 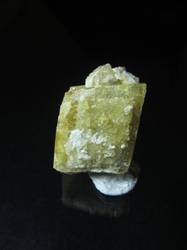 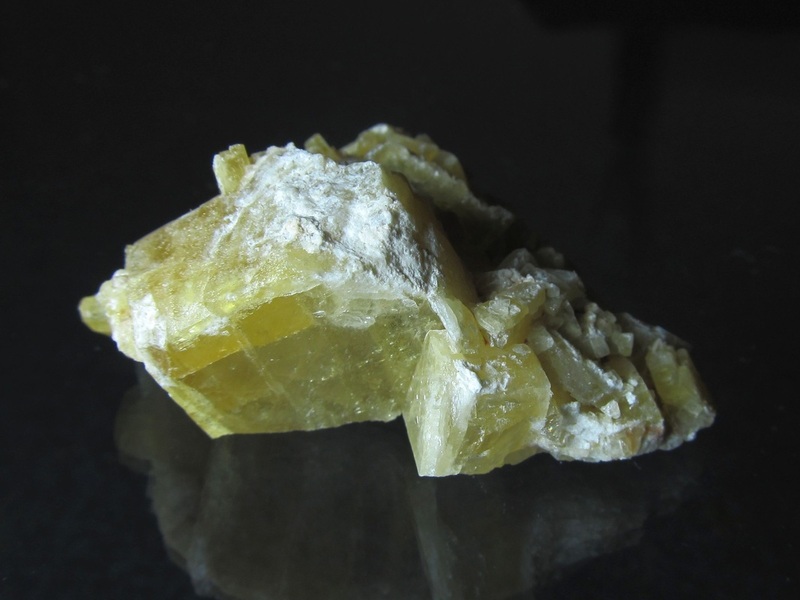 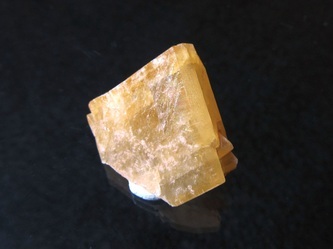 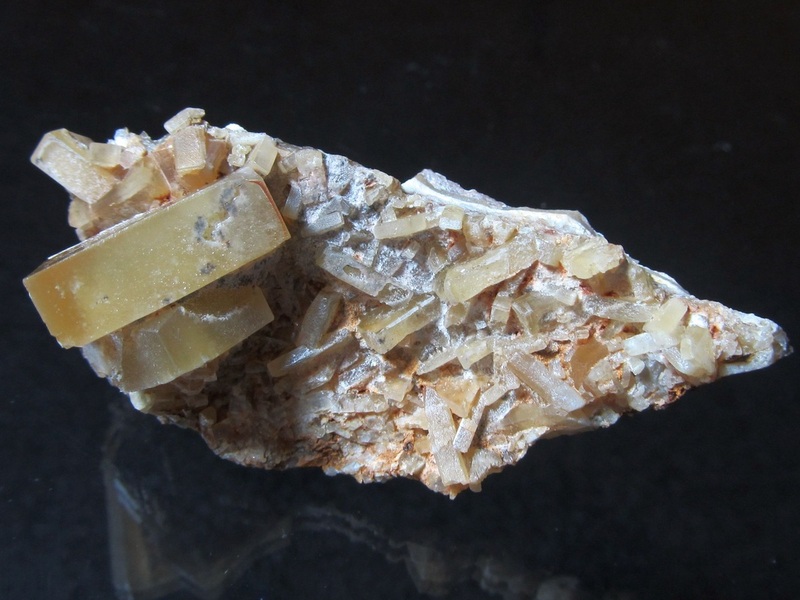 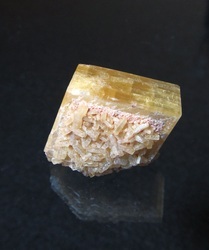 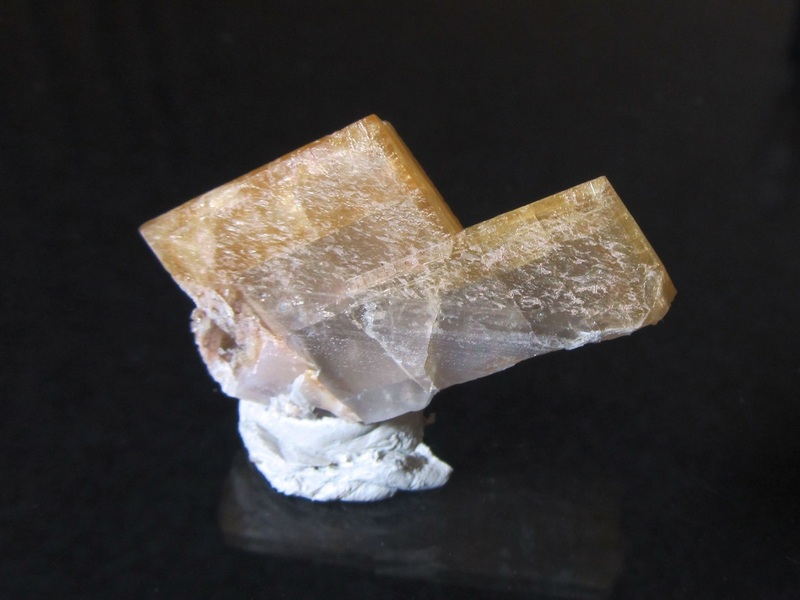 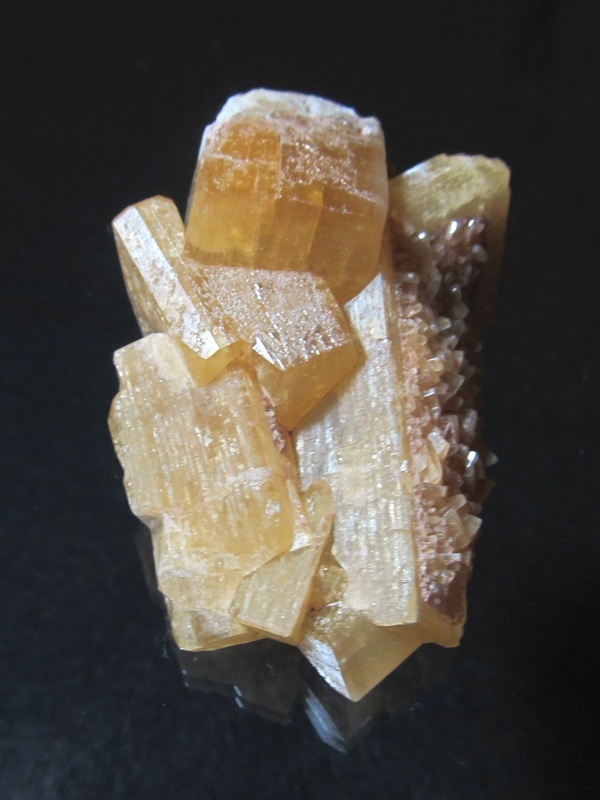 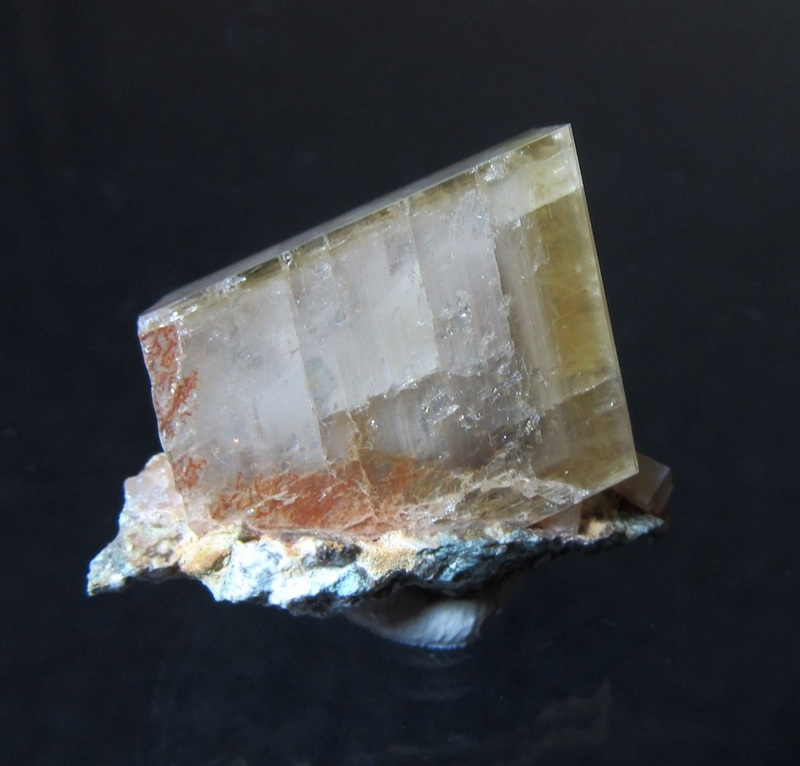 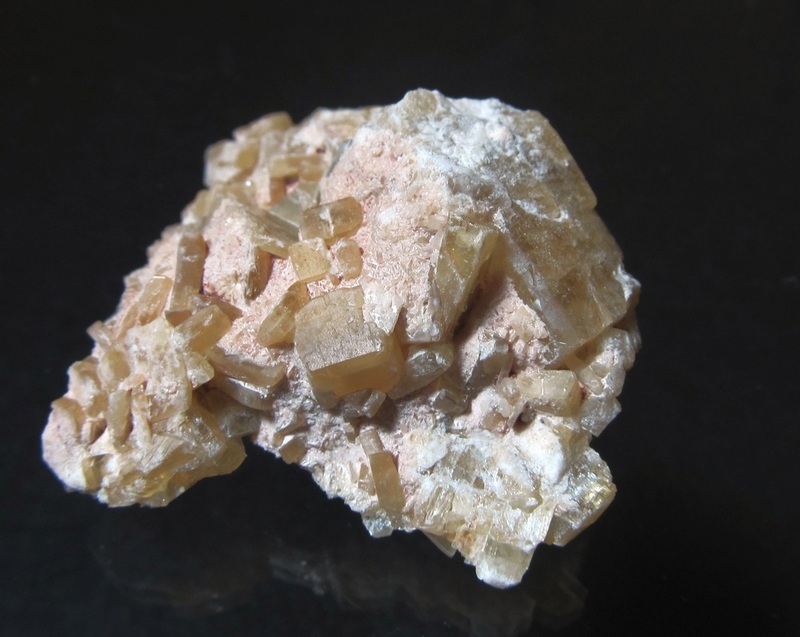 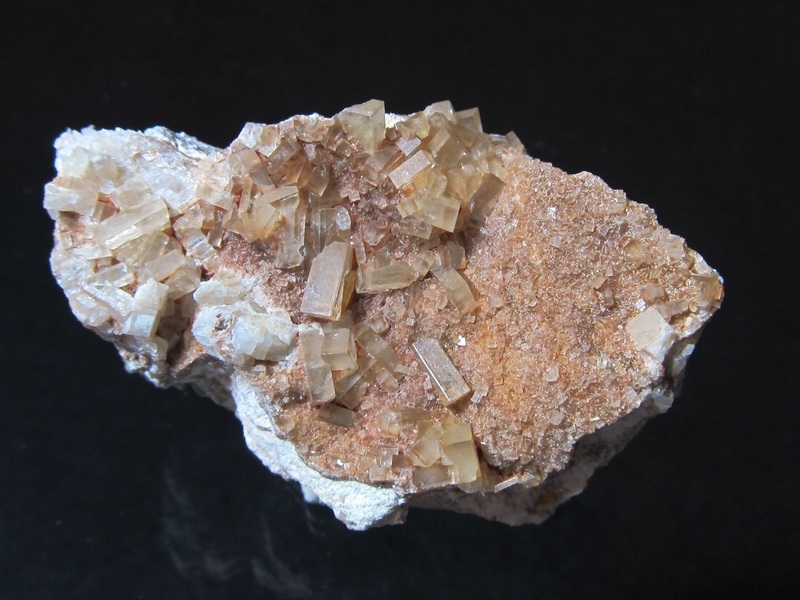 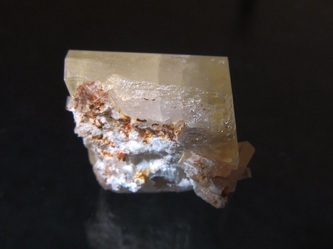 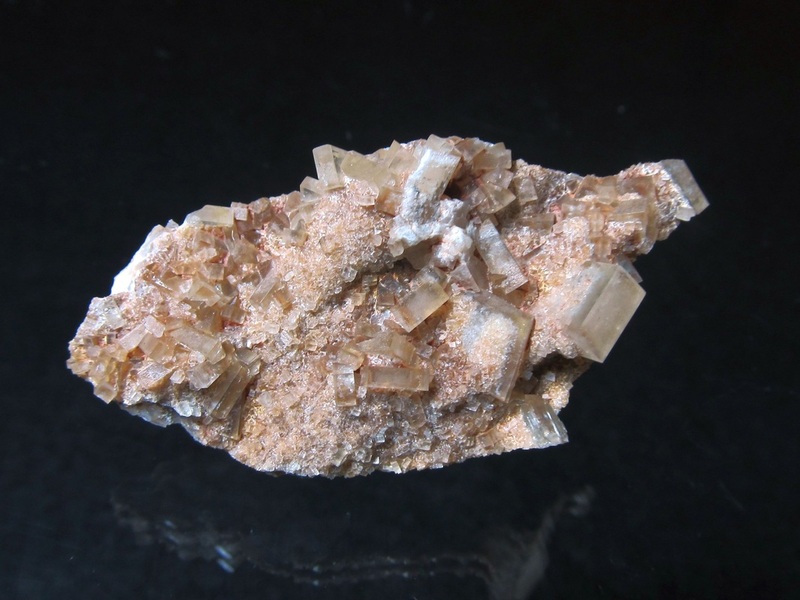 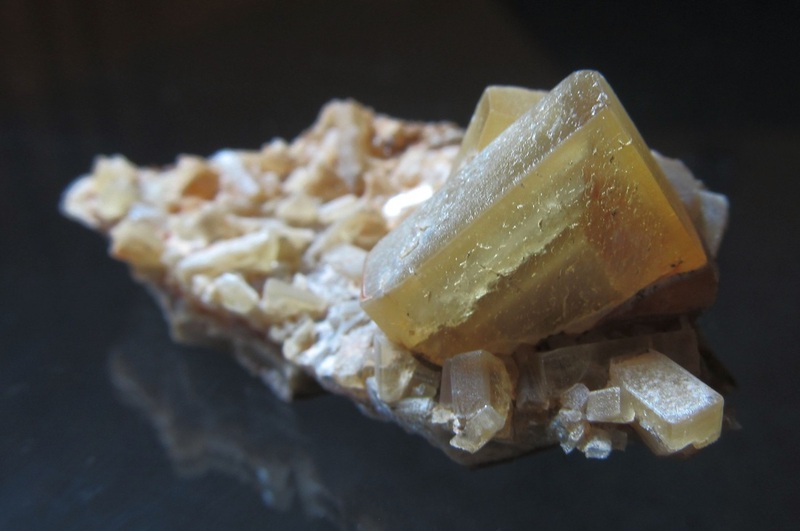 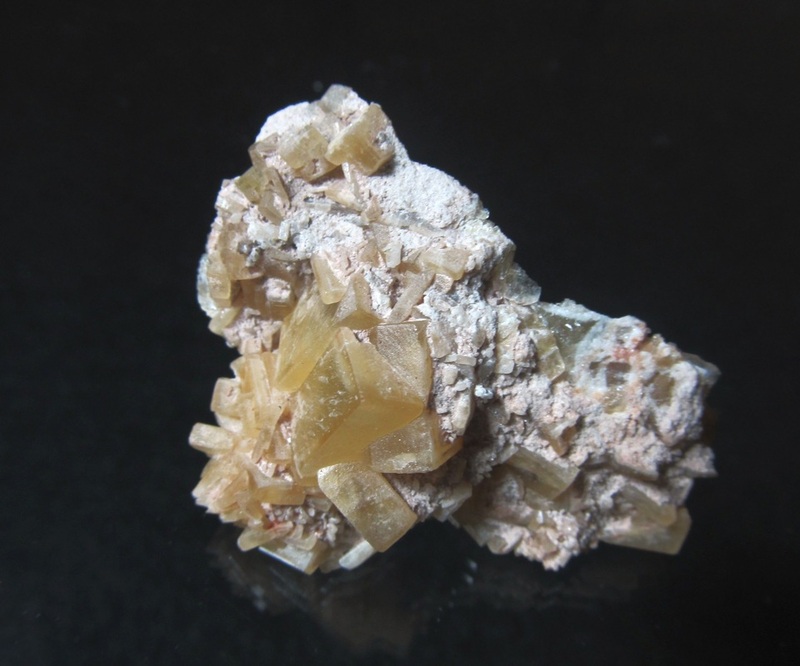 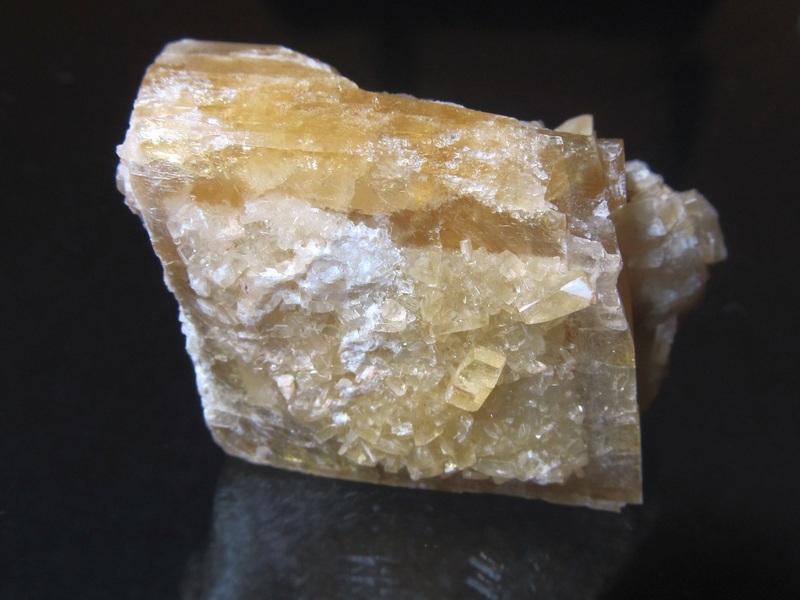 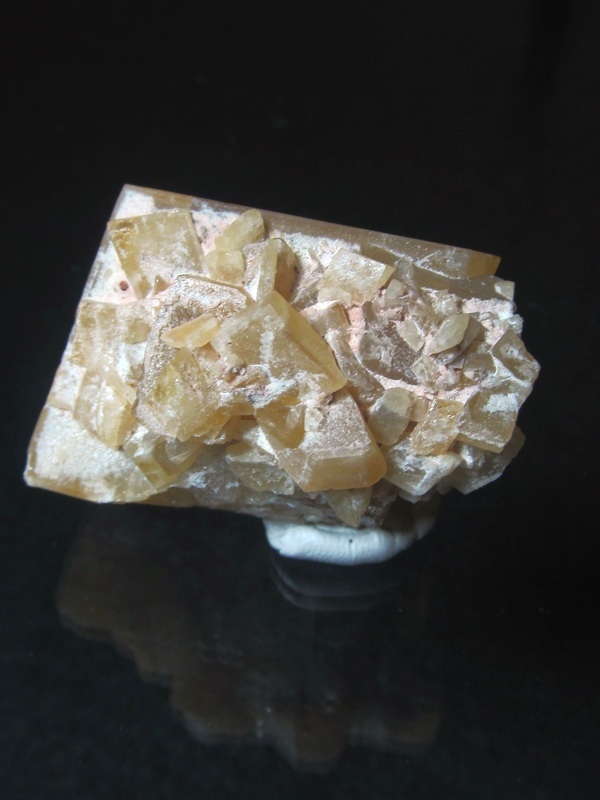 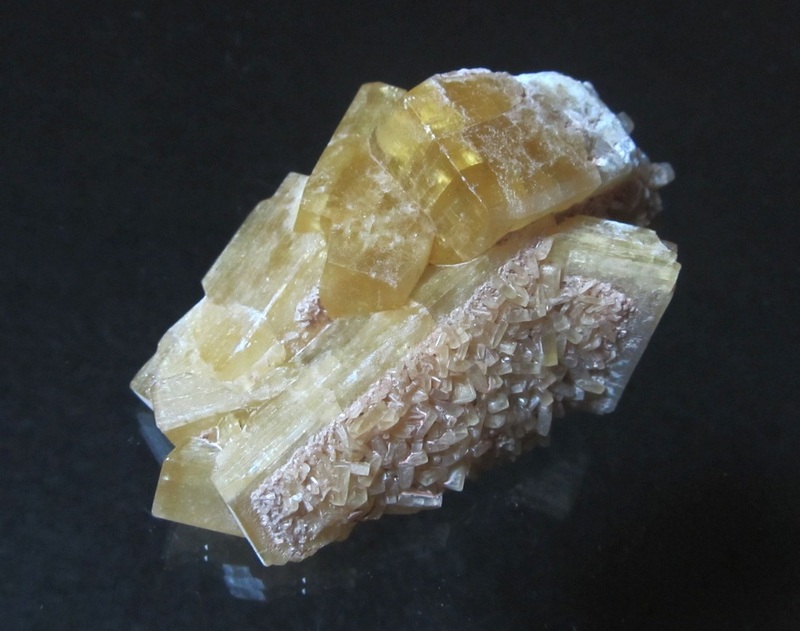 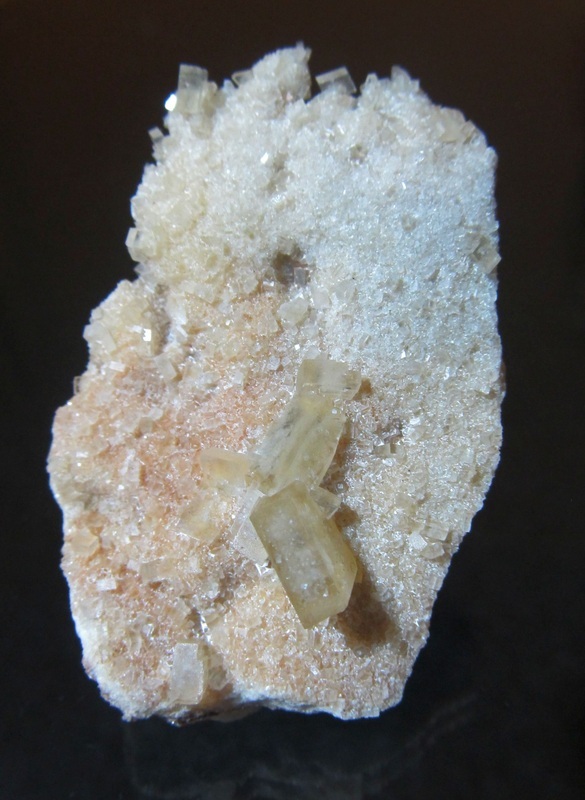 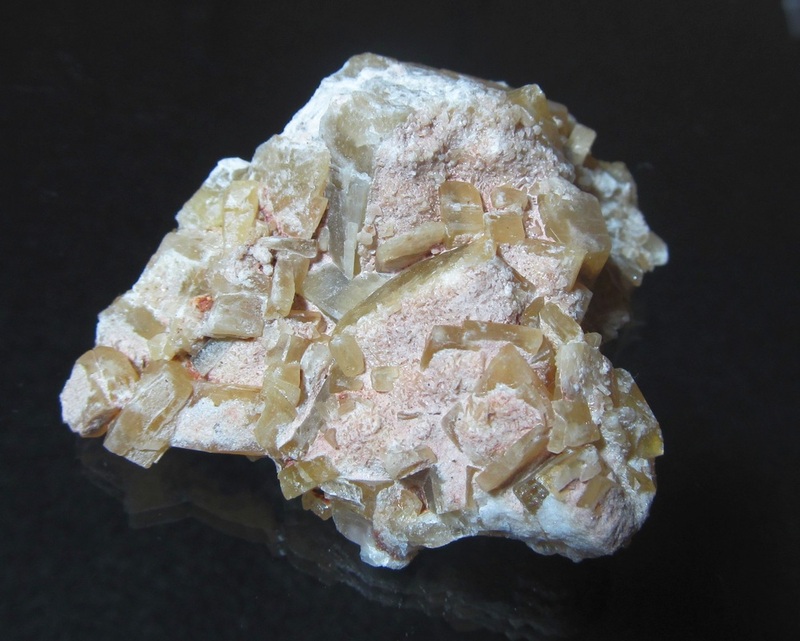 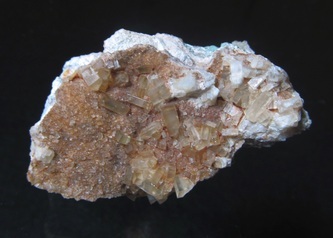 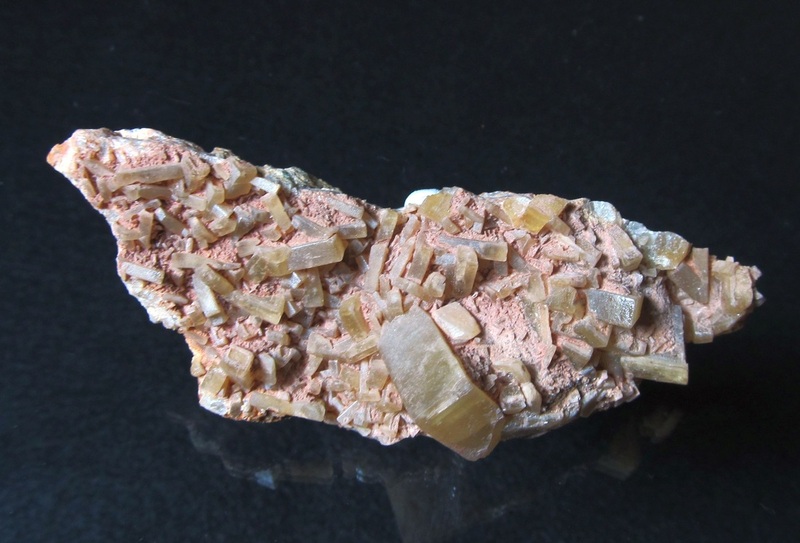 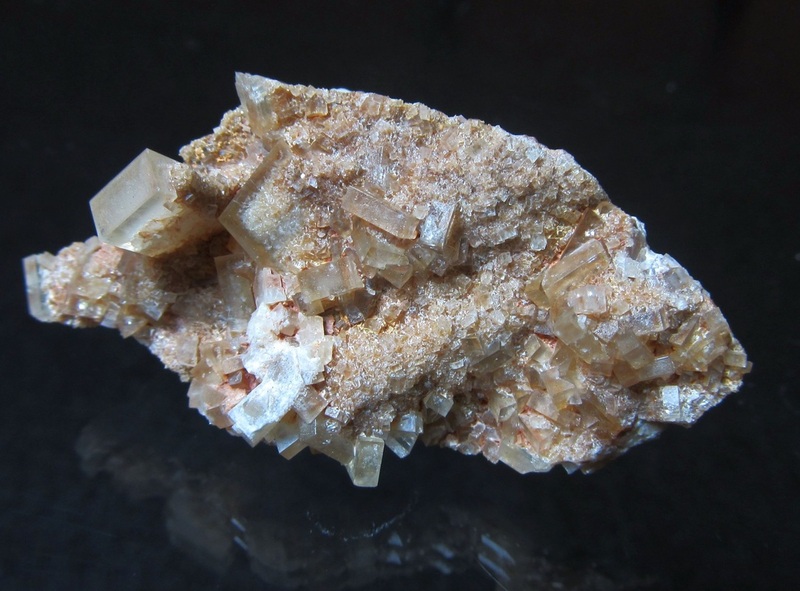 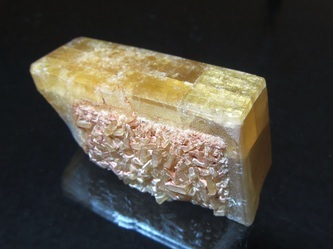 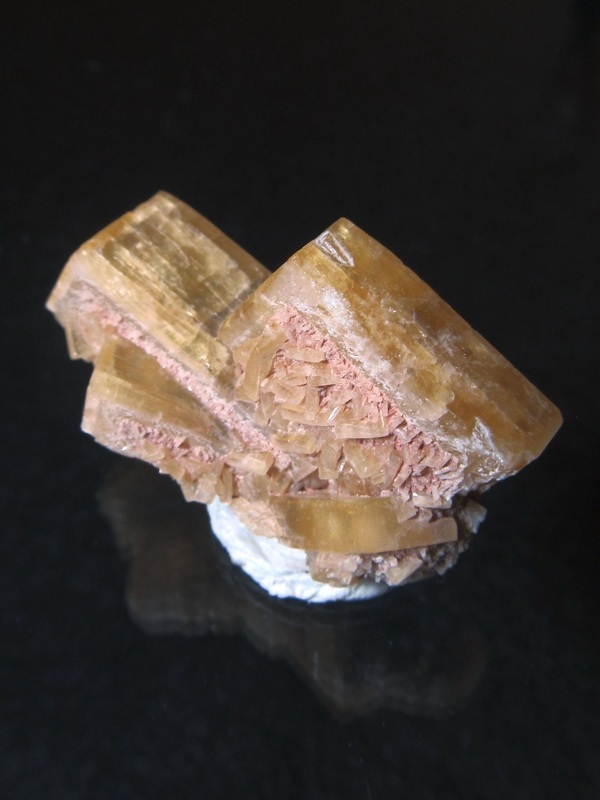 It has good luster for the larger crystals from this site and the fronts have a nice second generation of growth. This is piece that has some old damage on the top crystal, but I believe it may clean up well with a watergun (I do not yet own one). The specimen measures in at approx. 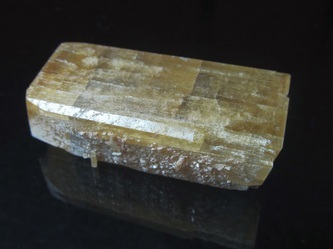 6.9 x 3.8 x 3 cm. 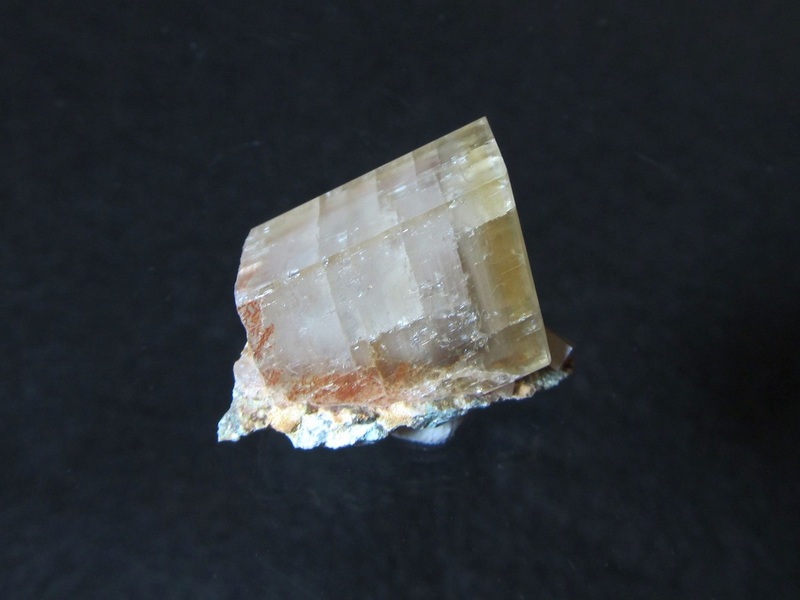 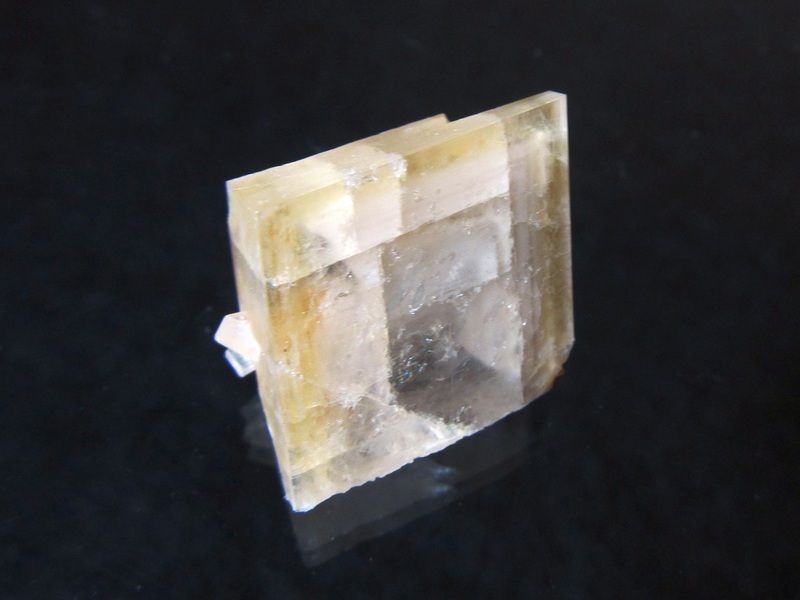 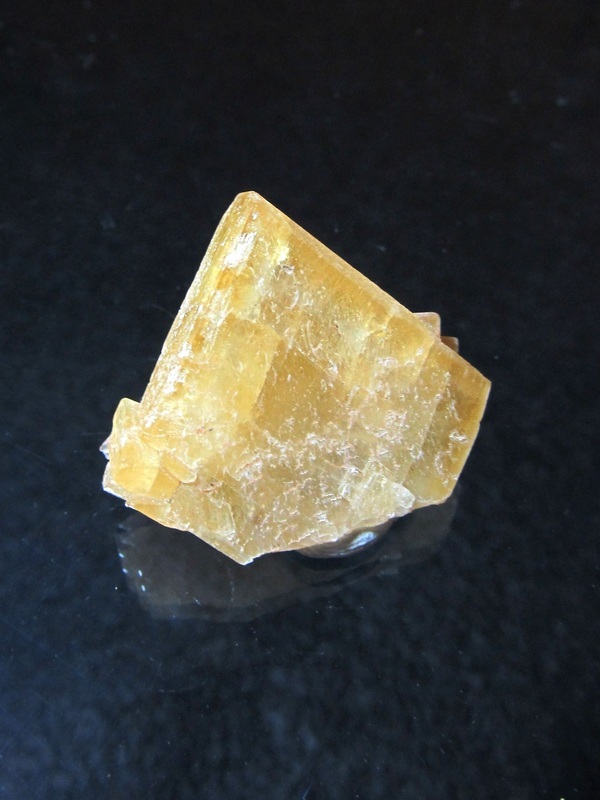 This large single crystal cleaved from it's matrix, but is a nice piece from the claim. 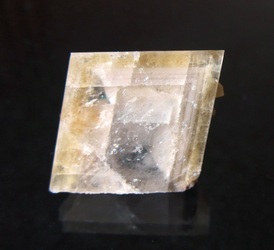 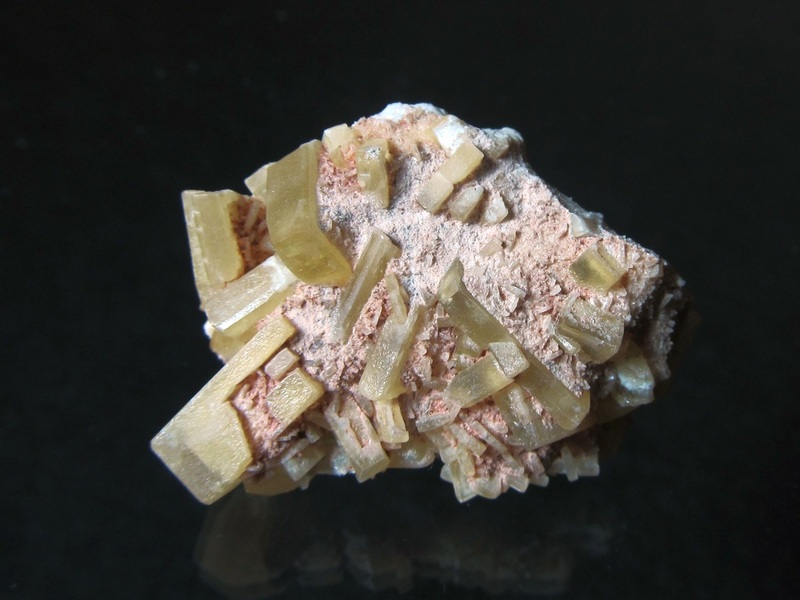 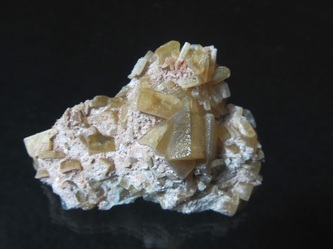 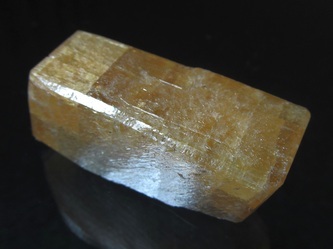 It has some small crystals of a second generation on its face, good luster, and the interior is quite gemmy (when looking into it from the bottom). There is one small chipped/cleaved area which can be seen in photo 3. 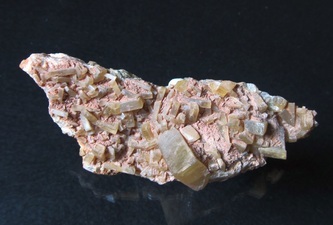 This specimen measures in at approx. 4.8 x 2 x 1.5 cm.